Pergola design is the mainstay of liveable outdoor spaces. With so many options, how do you find the right pergola design for your lifestyle? Giving your outdoors a make-over isn’t always that easy. 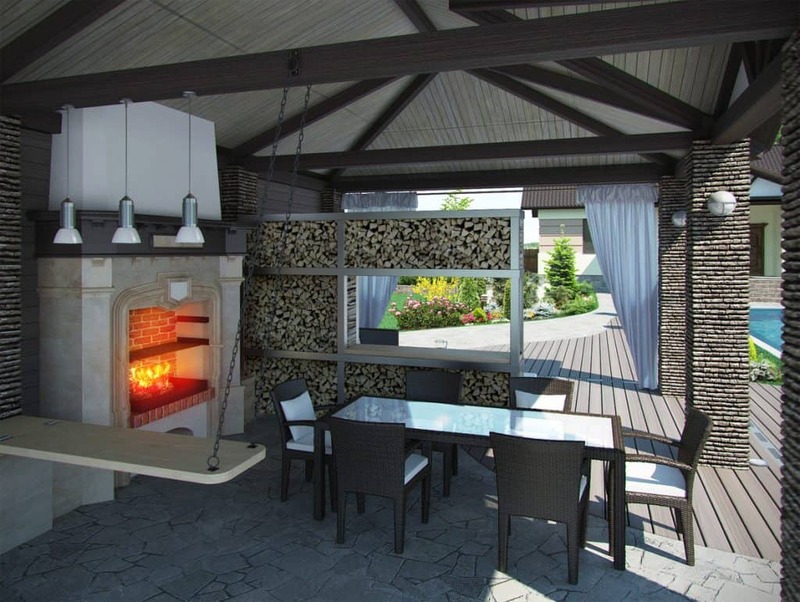 In fact, most homeowners tend to forget the outdoor living space when remodelling their home. Yet outdoor life and pergola design are vital components of our lifestyle. Redesigning outdoor spaces can enhance your lifestyle while promoting the aesthetics of your property. Pergolas are an important element but can seem pretty empty without the right decorative design. Taking care of this can boost a decorative look while adding functionality. 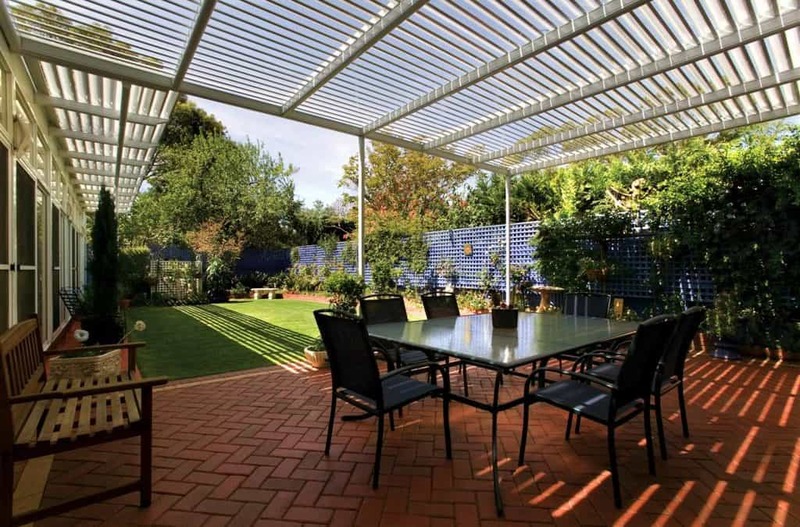 The best type of pergola design is functional throughout the year whilst looking stylish and property-suitable. Australia is known for its extreme weather and climatic conditions. This is why it is important to plan pergola design in a way that lasts despite the extreme temperatures. 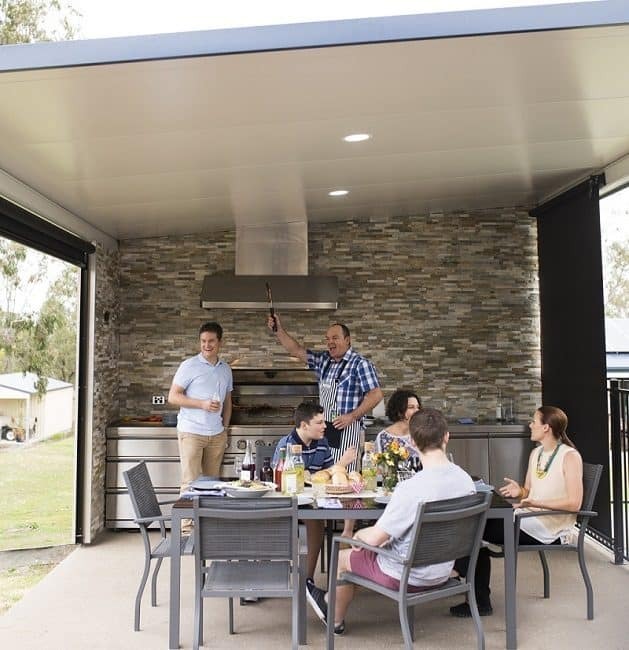 This can be achieved by adding weather protection or retractable shades to help you enjoy your outdoor experience even on days of extreme weather. You can also promote the greenery and natural aura of your property by growing some climbers or vines to promote a shadier and cool atmosphere. These might not be too efficient in protection against harsh weather and hence cannot be considered as a substitute for shades or a weather-protection add-on. Sometimes a romantic look is just what a pergola needs to revive the magical feeling of the outdoor living experience. Induce this with hanging lights and lanterns complemented by flowy fabric curtains or streamers. You can also add a settee or a table for two – just in case you need a back-venue for those candlelit dinners. You are never too old for a swing! Add a swing or a rocking chair to induce the fun factor into your pergola design. This can also incorporate a love of the outdoors. Ensure a swing can bear the weight and is strongly fixed or installed. When that’s secure, nothing can hold you back from having extra fun or just relaxing while listening to music. Modern and trendy designs are just what every contemporary home needs. If you have a contemporary home with trendy aesthetics, opt for a modern and trendy-looking design that will blend in with the rest of your home or property. Pergola design is so diverse you will be able to design and build a structure that fits perfectly with the rest of your home. If you need help, contact the pergola experts who will easily and seamlessly design a solution for you. Opt for furniture and fixtures that promote the same look. 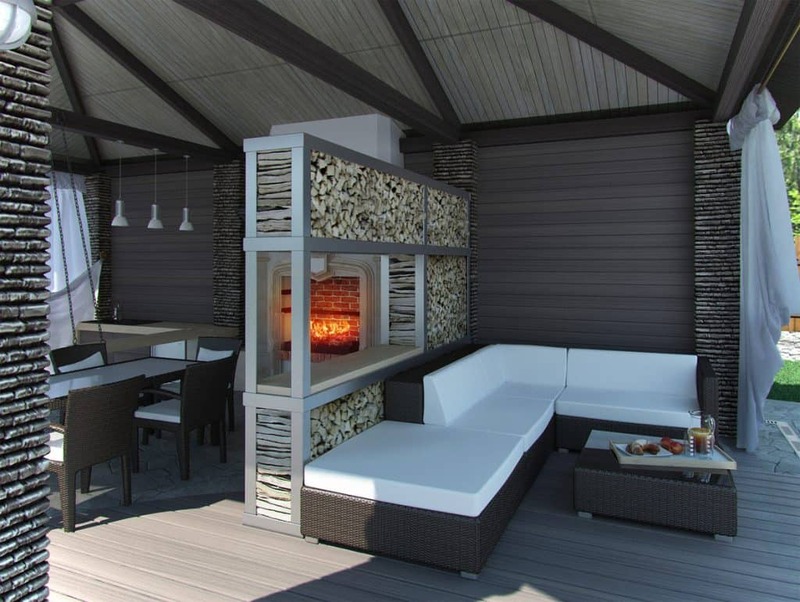 The outdoor living space is the ideal spot for house parties and celebrations. This helps accommodate the biggest families or group of loved ones while having fresh ventilation and much more liveliness. Get your pergola party ready with sparkly streamers, bunting or string lights for the ultimate party experience. Plants have their own special way of adding life to their surroundings while enhancing the same. 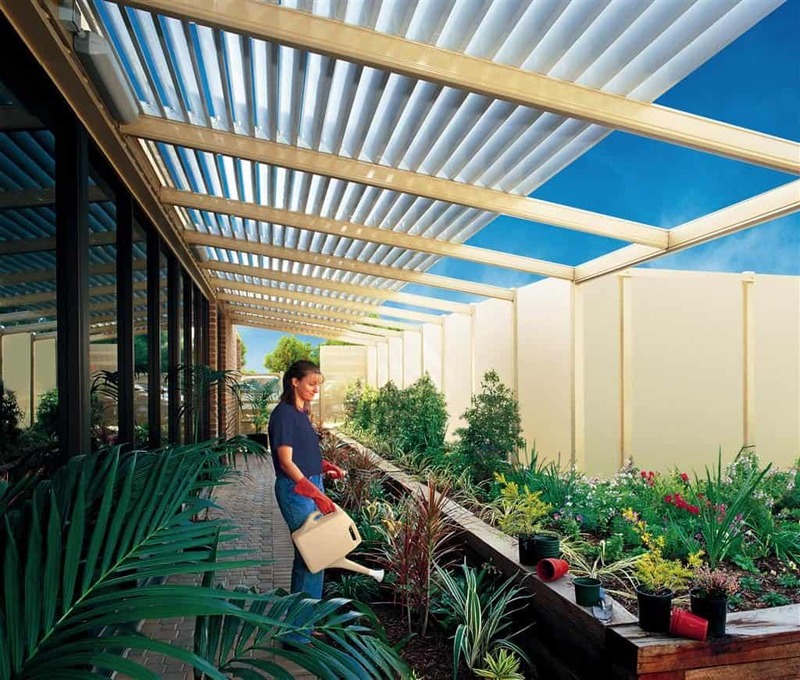 Incorporate plants into your pergola design for a refreshing look. There is nothing as enticing as a well-built pergola with vines and hanging flowers entwining into its structure. If you prefer everything to be low-maintenance due to a busy schedule, opt for low-maintenance plants or artificial ones. 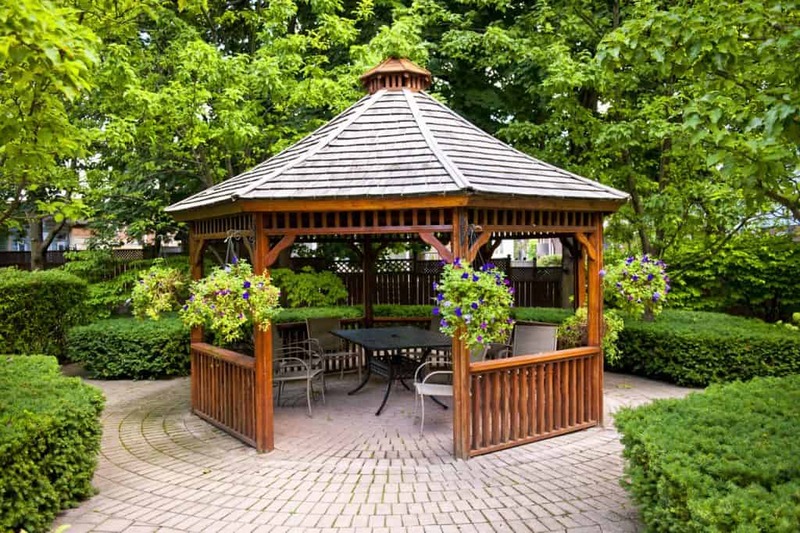 You can give your property a complete makeover with a gazebo! Ensure that it blends in with the design and structure of your property and you will have the best looking backyard in town! Try to stick to the same colours, designs and structure styles as that of your home for a truly enhanced look and to avoid it from looking out of place. Make a backyard a place no visitor can ever forget and a real source of enjoyment for every minute spent outdoors. Have a professional build your pergola or add to your current structure for a truly polished look. 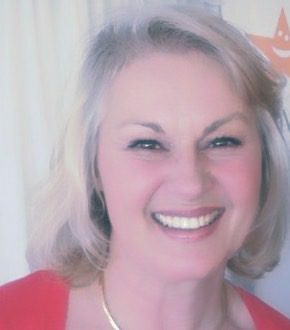 The author, Darren Wallis, is the owner of the renowned company – Modern Solutions. His team of experts are dedicated to their services for pergola designs and stratco outback pergolas. Follow Modern Solutions on Facebook, Twitter or Pinterest for ideas and tips.